My Home Contracting is a family owned company serving Colorado families for over 16 years. No matter the job, our qualified service personnel are here to help you. Our commitment is that we will listen to understand your needs and then provide the quality service and follow-up you deserve. My Home Contracting doesn’t build roofs to replace after the next storm. Our roofs are Built to Endure. Roofs designed and built to withstand the extreme exposures of Colorado weather. My Home Contracting understands the importance of a quality roof system, something that’s now more important than ever. Insurance companies are raising deductibles on storm damage claims across Colorado so you need to choose a Contractor, and a roof system, that will provide the best opportunity to survive the next storm. 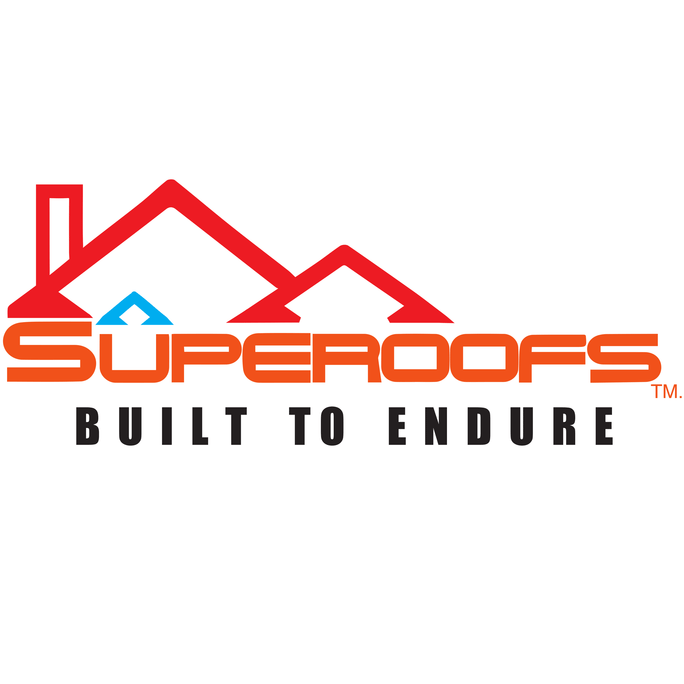 At My Home Contracting we call our roofing systems Superoofs! We build Class 4 Impact Resistant roofs. We apply Ice and Water shield to all valleys, eaves, roof/wall intersections and penetrations for enhanced protection. Standard for all Superoofs is the use of synthetic underlayment, which provides a more durable and water resistant surface. We use Class 4 Impact Resistant shingles that come in numerous of colors and styles from preferred brands like CertainTeed, Owens Corning and GAF.